I had the opportunity to try out a few of the AniModule line this past summer. Here is a quick sound I made with the Oscillator patched into a Q108, played from a keyboard. and when I do I will make some more sounds and post them. 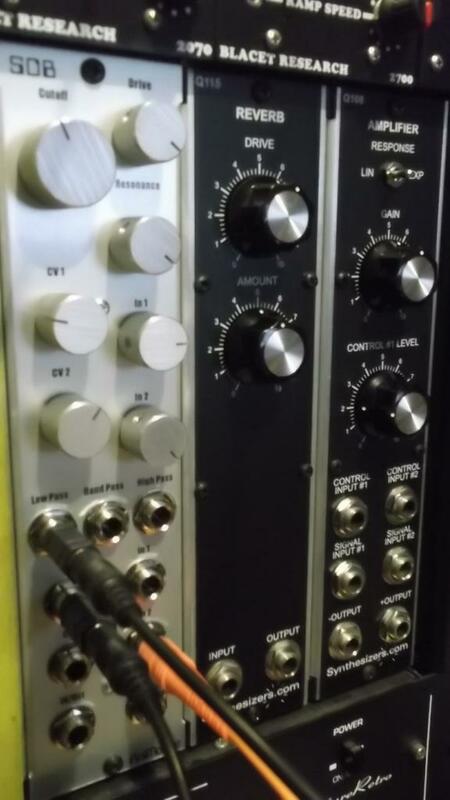 Just got the Osc and SOB combo today. results in some very interesting violent sounds. The drive and resonance freak each other out in a screaming chestburster kinda way. Back off the resonance and drive and it does the classic electronic music synthesizer sounds. Lots of hidden sounds and sweet spots. Very thankful for the input attenuators for audio and CV. 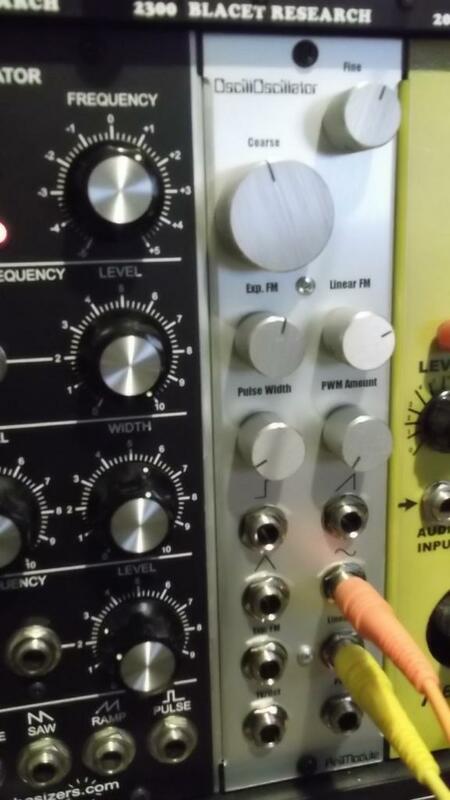 The oscillator tracks perfectly and stays stable when being heavily FM'd. I'm just making a bunch of noise right now, aliens in space screaming and fighting But by the end of the weekend or some undetermined time I'll have some sounds to post. High quality circuitry with a unique personality. Yeah, both the Filter and the WaveFolder are very dynamic. They both interact with the input level. 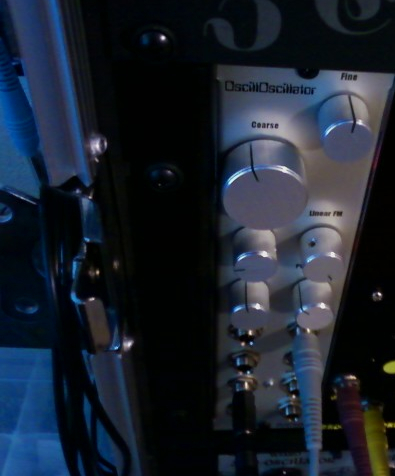 For smooth, classic sounding stuff I back off the input to somewhere around 2/3 - 3/4. Looking forward to hearing some sounds! I think the ultimate way to use the SOB is to FM it. I'll get some sounds bounced down soon.